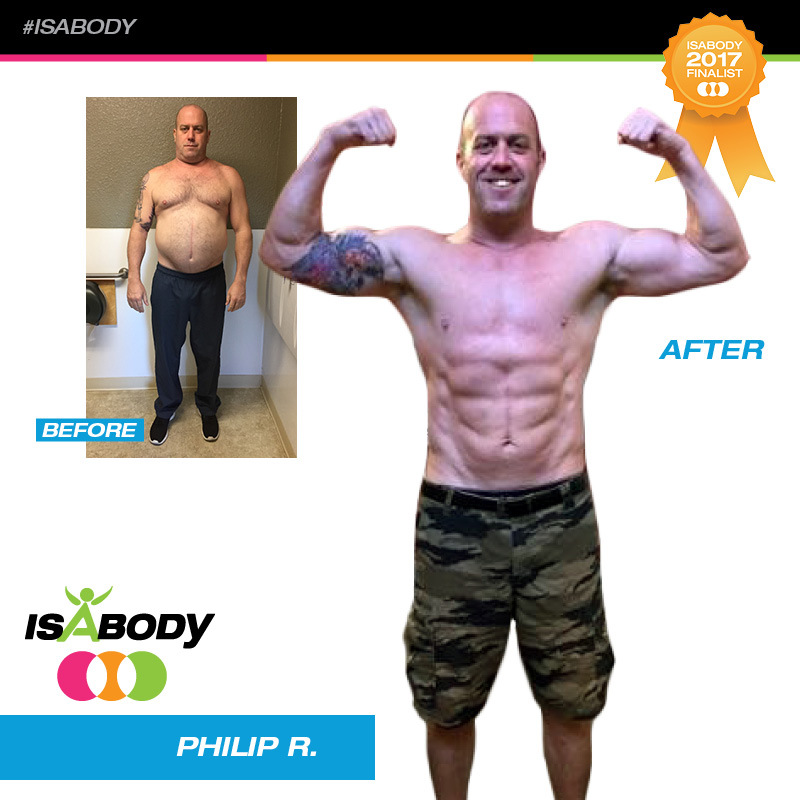 Reading testimonials and reviews from Isagenix customers will help you understand what results to expect and how the products can help you. 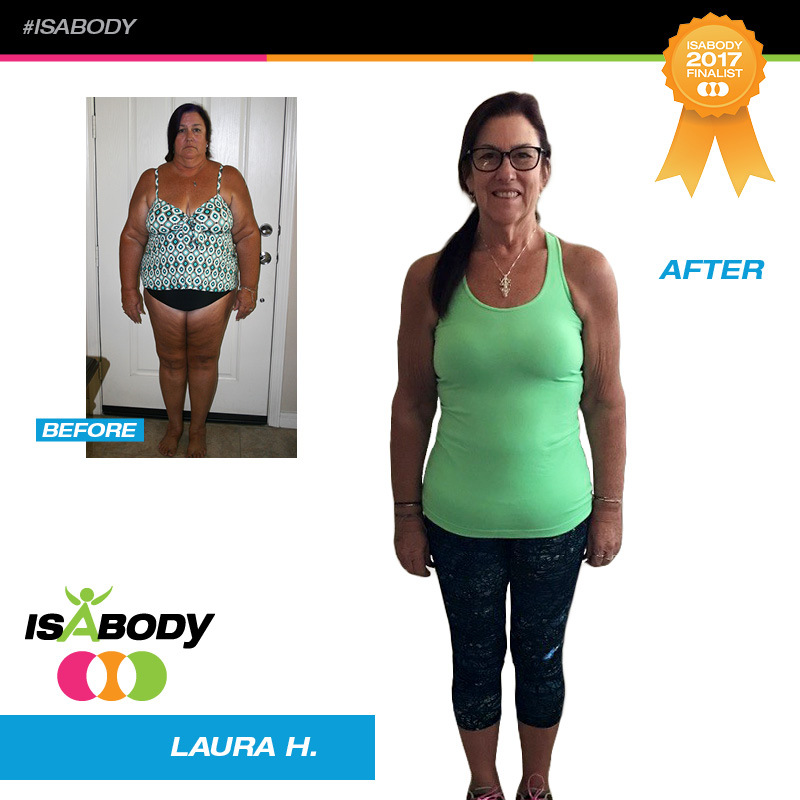 Thousands of people all over the world have used Isagenix products to boost their energy levels, lose weight, and improve their overall health. 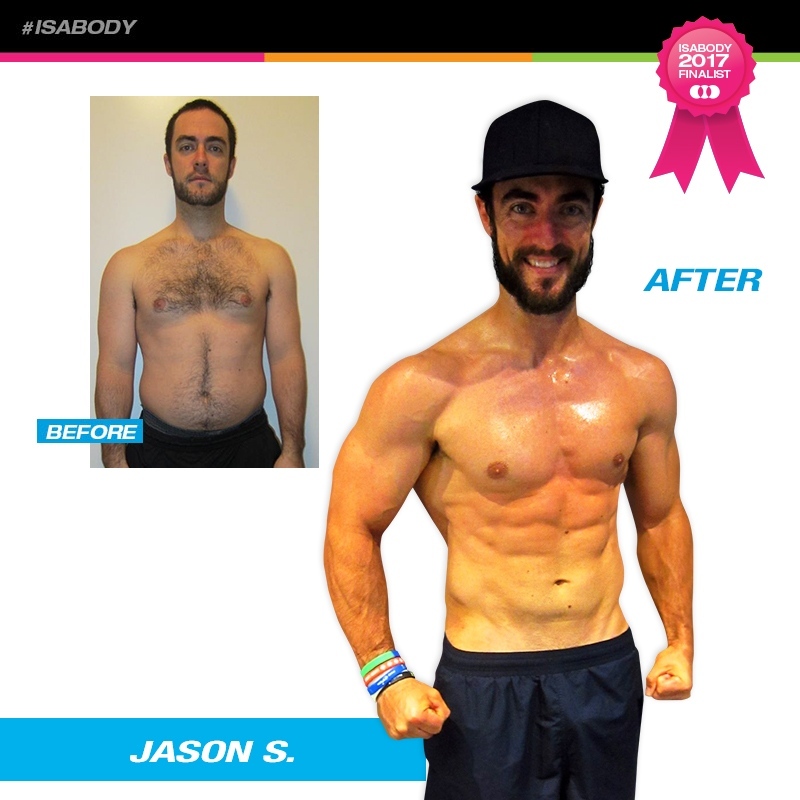 To hear amazing success stories from people just like you, read the Isagenix reviews below. While the majority of Isagenix reviews are from satisfied customers, we want you to be happy with your experience no matter what. This is why your first order is backed by a 30-day money back guarantee. Simply send your products back to Isagenix and they will return the cost of your order. Below are the latest testimonials from Lifestylecleanse.co.uk. Please note, all reviews are submitted by our customers who have used the products themselves. Me and my partner did the 30 day system together which was great to push each other. It was great to have everything come that was needed for the month and simple to follow. Lots of support available as well. I feel the best I have in a long time! I recommend this 30 day system to anyone looking to lose weight. Not going to lie, it was tough the first few couple of day! 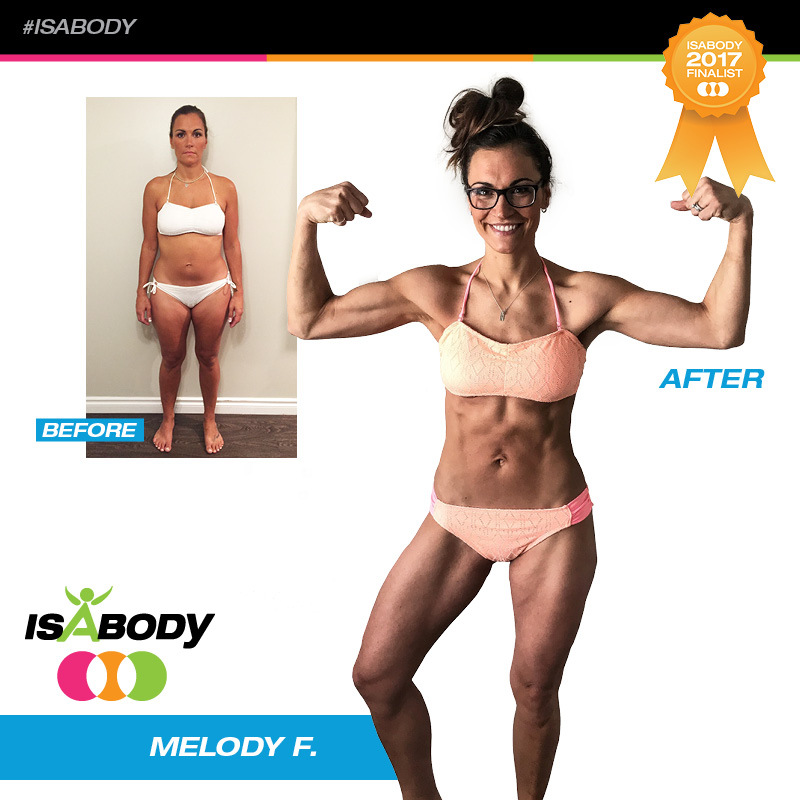 But I was motivated enough to complete my 30 days and have lost a noticeable amount of weight which has encouraged some of my friends to try the system. The shakes were my favourite part, I went for the vanilla flavour. Since completing my 30 days, I now continue with the shakes, nourish for life and some of the snacks. Need More Proof? 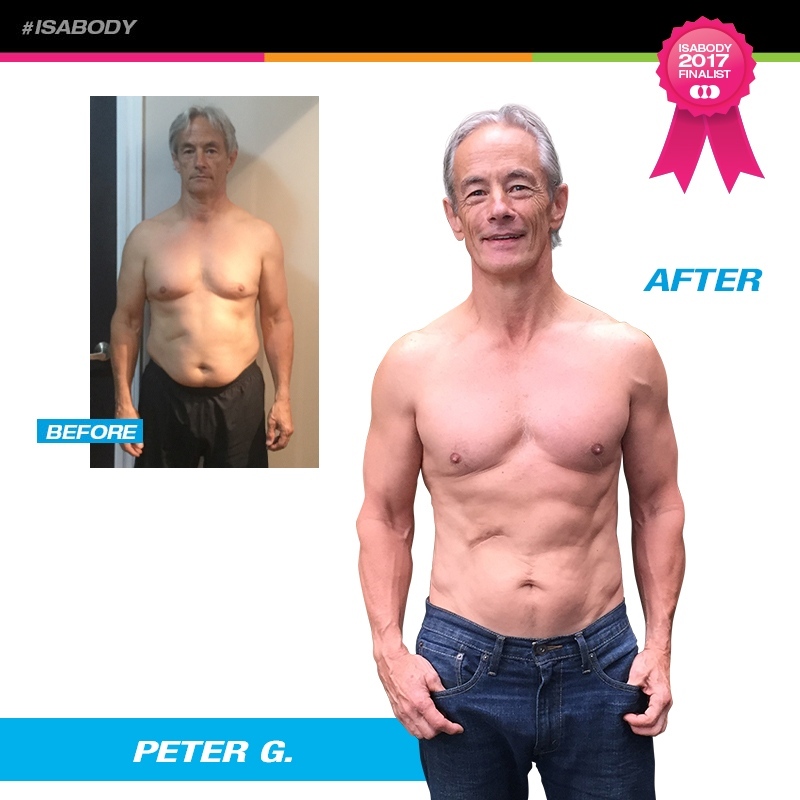 Check Out These Amazing Results!